What Did You Do At School Today? Made a Skateboard. My mom is always asking “What did you do at school today?” I have never made a board. 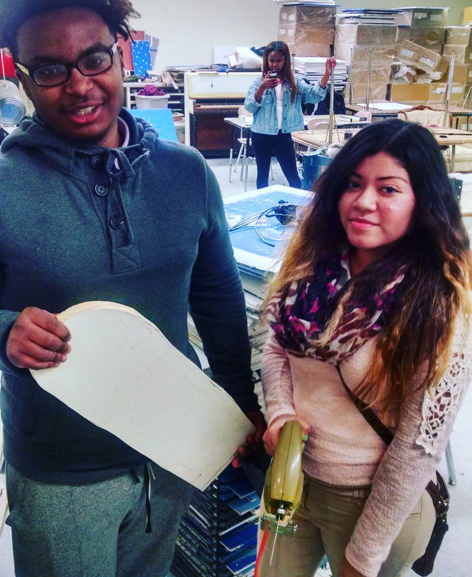 Artpanthers shares a class pic of a student who made her own board and now she’s going to learn to ride it. Skateboarding is sport and art. How you set your board up is a reflection of what you’re thinking & feeling. I love to share the pictures and stories of the rad boards out there. 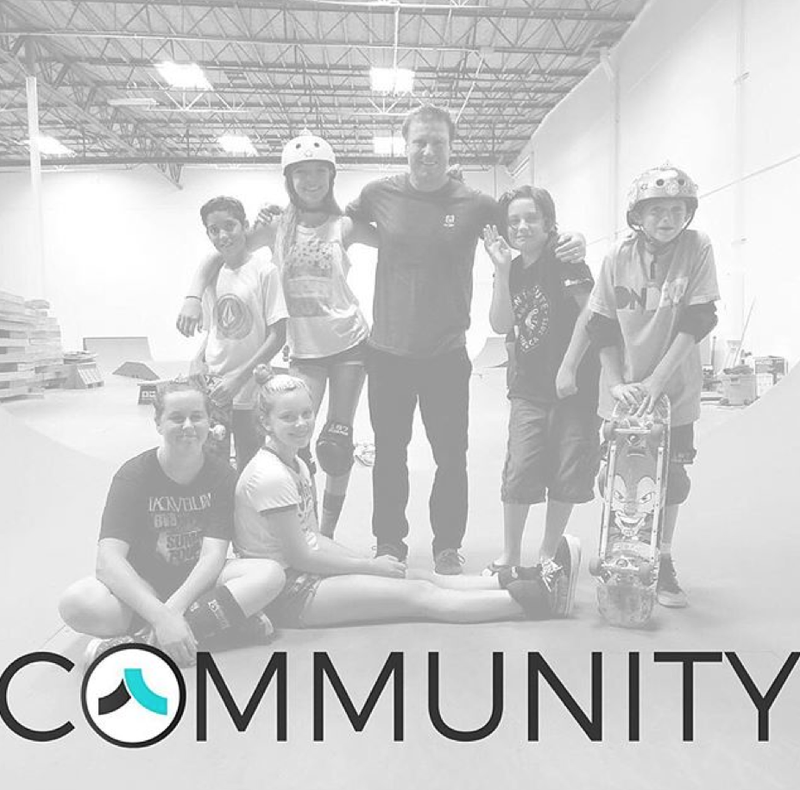 In keeping with the January theme of celebrating people who help others learn to skate – thank you to the teachers and coaches. Thank you to my English/Yearbook teachers who encourage me to write and Neal Mims who’s opening his own place Academy Skatepark in Vista, CA. If you’re in the area stop by – I’ll be blogging live! 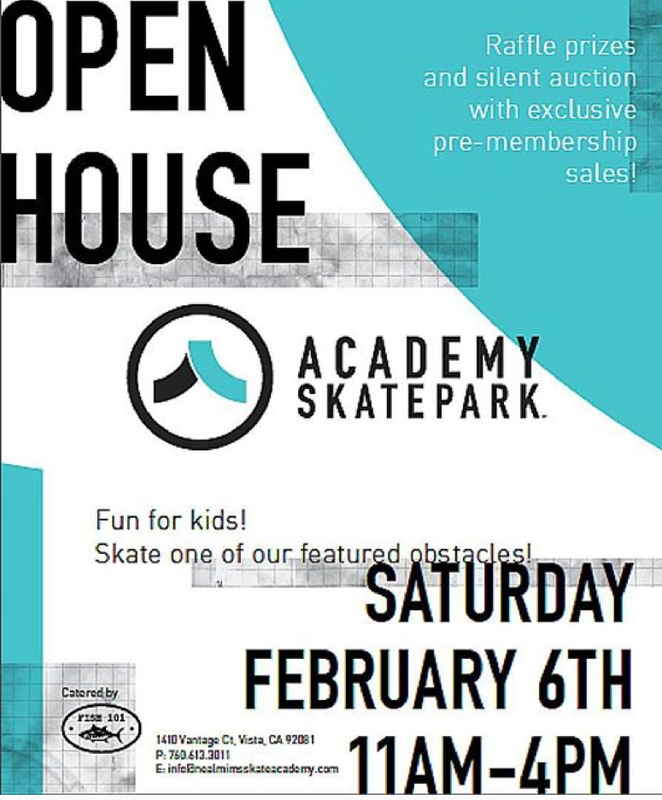 If you’re not in area, still follow Academy because it’s more than a park – it’s a Community! Plus they have an on-line pro-shop and will have live feeds. artpanthers Thanks @skatingfashionista for the attention on your site. We have a #skateart #handmadeskateboard #popup exhibit coming this spring @sixavenashville our local Skate park/shop so we’ll have lots of board on exhibit at that event.